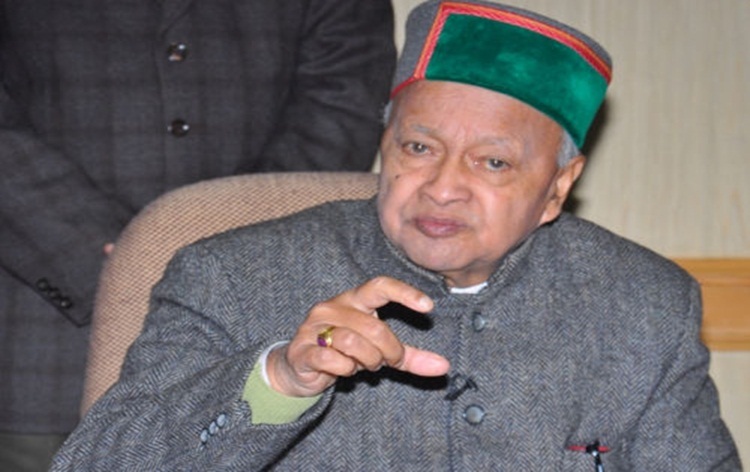 The Delhi High Court has refused to stay the trial court order to frame charges against former Himachal Pradesh Chief Minister Virbhadra Singh for allegedly amassing Disproportionate Assets of over 10 crore rupees. Justice Sunil Gaur today sought the CBI's response to Singh's plea challenging the trial court order to frame charges against him. The court then posted the matter for April 16.